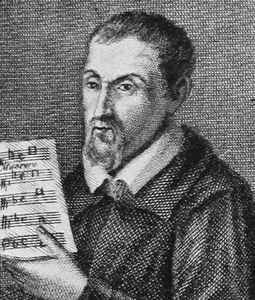 Gregorio Allegri (c. 1582 – 1652) was a Roman Catholic priest and Italian composer of the Roman School. He was born and died in Rome. Allegri trained as a boy chorister and in 1604 entered the service of the church of S Luigi dei Francesi in Rome as a tenor. Allegri’s career developed at Fermo, where he served as singer and composer at the cathedral from 1607 to 1621. He was appointed maestro di cappella of the church of Santo Spirito in Sassia, Rome before becoming a member of Urban VIII’s papal choir. He wrote many cappella works, including two six- and two eight-part masses, two settings of the Lamentations of Jeremiah, and a fine Te Deum in a style suited to the acoustics of the Sistine Chapel in line with the prevailing aesthetic of austere musical simplicity as expected by the papacy. 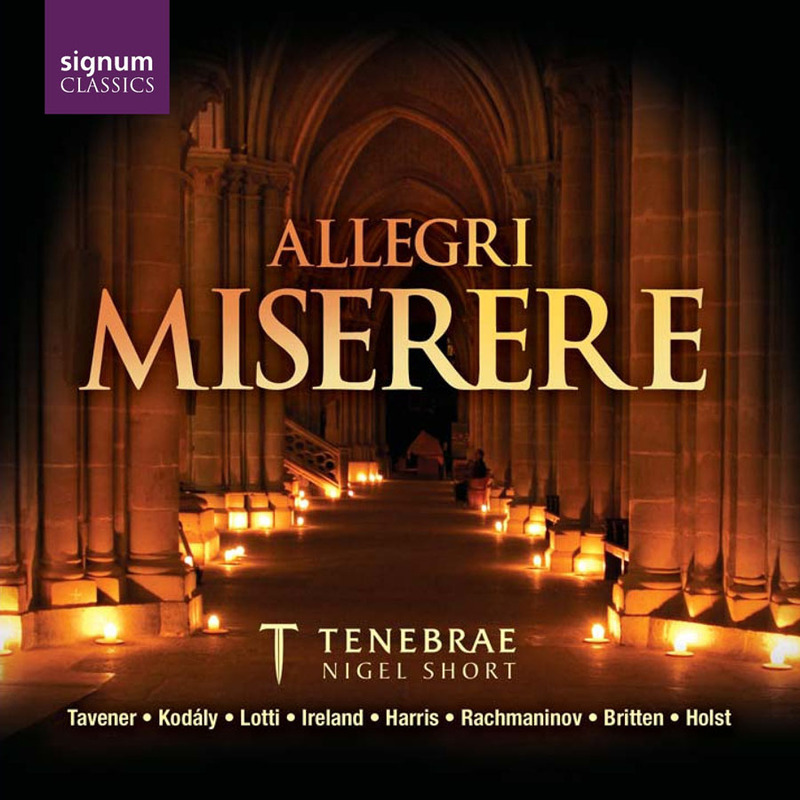 By far the best-known and regarded piece of music composed by Allegri is the Miserere mei, Deus, a sublime nine-voice setting of Psalm 51: Miserere mei, Deus, secundum magnam misercordiuam tuam (‘Have mercy upon me, O God, after Thy great goodness’). It is written for two choirs, the one of five and the other of four voices, and has obtained considerable celebrity. The Miserere is one of the most often-recorded examples of late Renaissance music, although it was actually written during the chronological confines of the Baroque era. Allegri’s Miserere, with its mix of sonorous choral chant and delicately ornamented sections, remained an exclusive and carefully guarded part of papal worship until the English antiquarian Charles Burney published it in 1770. However there is a story (probably apocryphal) that tells us that Mozart, when he was a teenager, once heard Allegri’s Miserere mei, Deus being performed in the Sistine Chapel and the precocious young composer is said to have rushed home and written down the entire work from memory! We have chosen to include in our collection a very fine performance of this work on an album by Tenebrae whose director, Nigel Short was a member of the King’s Singers for seven years. It comes as part of a potpourri of works, opening with John Tavener’s Song for Athene and includes the same composer’s The Lamb together with Britten’s Hymn to St Cecilia, Op. 27 and Lotti’s Crucifixus in 8 parts (that so often accompanies the Miserere on disc). Tenebrae’s 26-voice choir may contain some individual star names, but they blend excellently as a group to produce a refined choral sound, complemented by first-rate soloists. In the Miserere the role of the two sopranos lies at the heart of a great performance and here Grace Davidson, ably supported by Julia Doyle, is at her finest. This is an outstanding release that should be considered by any serious collectors not only for the fine version of the Miserere mei, Deus but also for the splendid blend of works that accompanies it on this release.